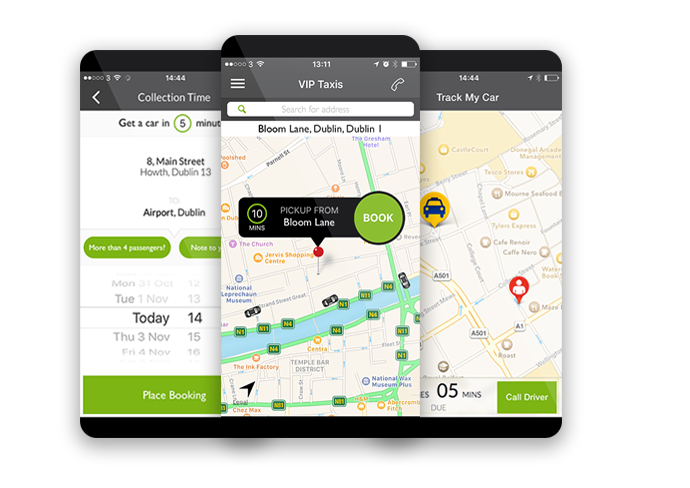 iCabbi provides taxi firms with the tools needed to cut costs, automate a high percentage of bookings and compete with peer-to-peer apps like Uber. 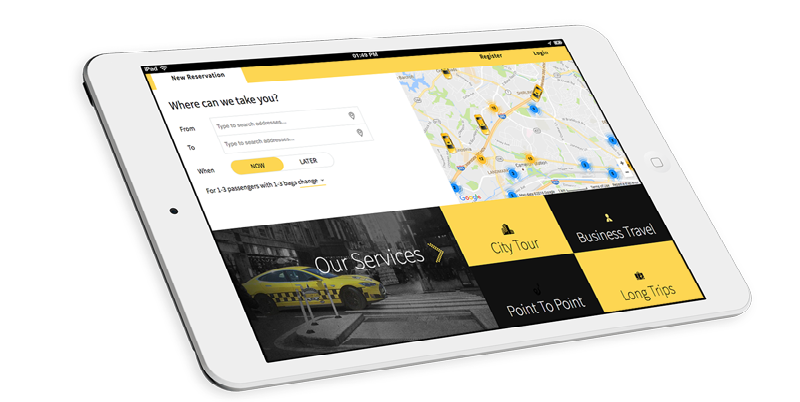 Discover how iCabbi will help your taxi business to grow. 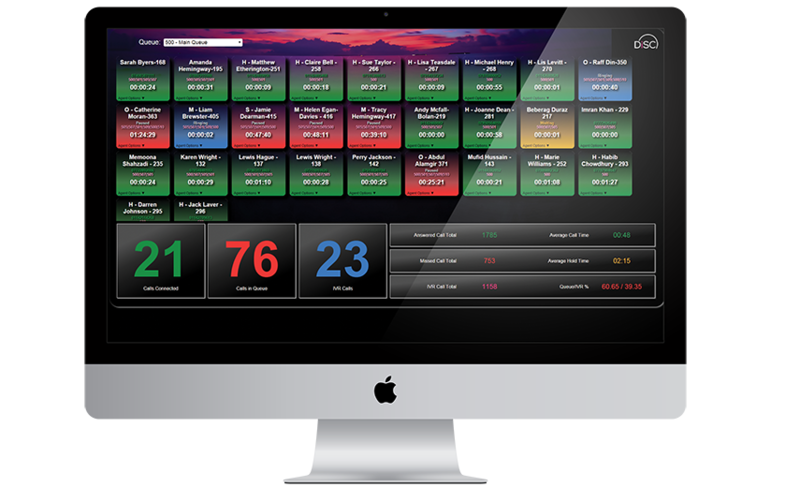 iCabbi will promote efficiency and automation of most aspects within your business, including bookings, dispatch and business management/analysis. 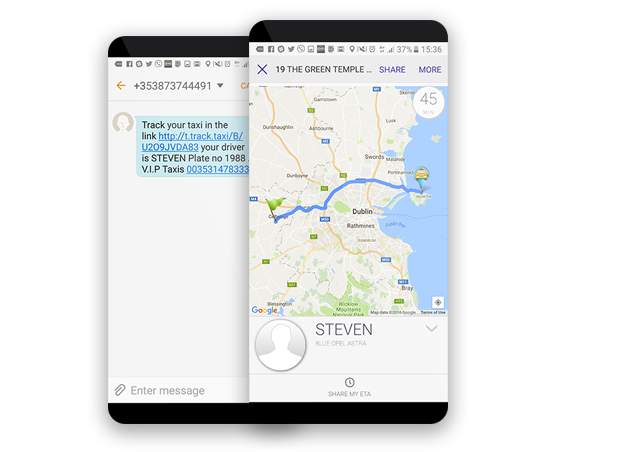 Thanks to a fully cloud-based system, you can enjoy a no-download, fully backed up automated dispatch system, preventing downtime and risks involved with handling customer data. iCabbi is also dedicated to providing its customers with 24 hour, high quality support based right here in the UK. iCabbi’s Bluetooth controller syncs the driver’s roof-light, hardmeter status and the iCabbi driver app. It automatically activates the driver’s roof-light and updates the driver app when the hardmeter is started.